Local laws require that you install and maintain a backflow prevention device and have it inspected yearly by a certified tester. 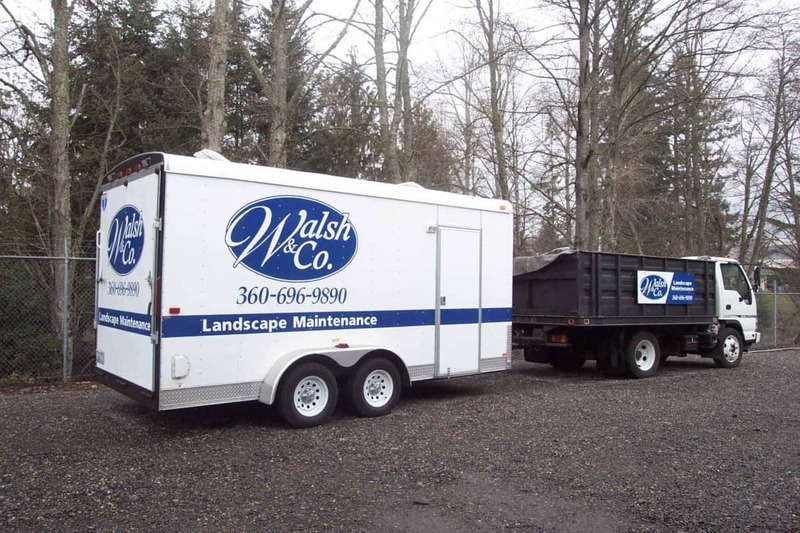 Walsh and Company Landscape is certified to test your backflow prevention device. We work with commercial clients, homeowner associations as well as individual homeowners. After a convenient appointment has been made, we will test your backflow and file the test report with the proper water bureau. 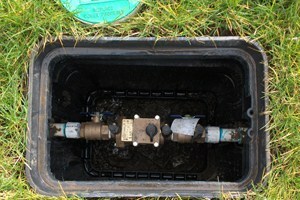 Our backflow testing area includes – Vancouver, Battle Ground, La Center, Ridgefield, Washougal, Camas, and Brush Praire. To Request Backflow Testing - Use the form below. When would you like to have the service performed? Who do you pay your water bill to?